In recent years, the green smoothie has taken over the health sphere. 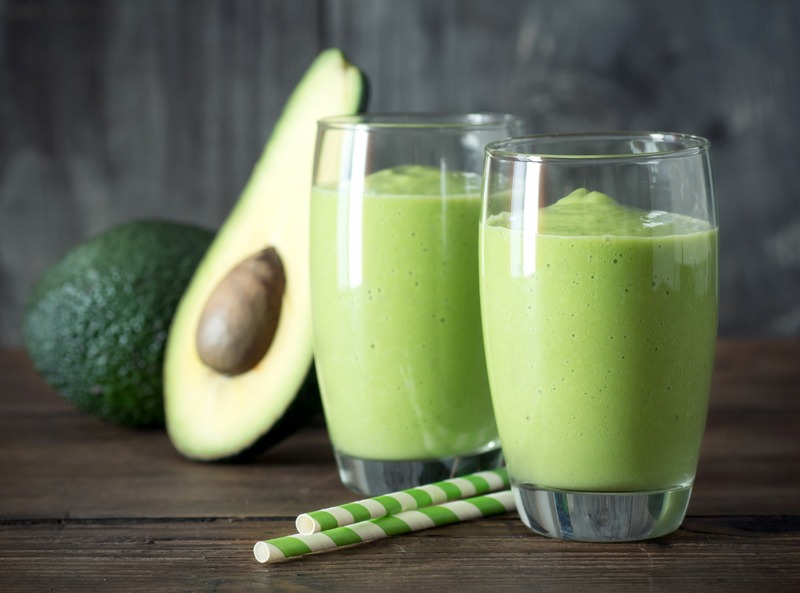 While powdered greens and other blended drinks try their hardest to compete, green smoothies have truly become the darling of the wellness world. For good reason, too. Greens are loaded with fiber, vitamins and minerals. Think vitamins A, C, K and a range of Bs. They also pack a punch of iron and calcium, and the high fiber content will keep you quite regular. So naturally, you should jump on the green smoothie train today. Not sure how to get going? 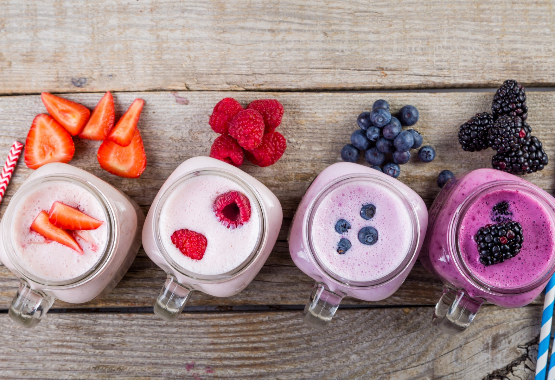 Here’s a basic guide on creating your own smoothies, or you can follow the recipes below. There’s one for every day of the week, focusing on a different green every time. 3-2-1 liftoff! 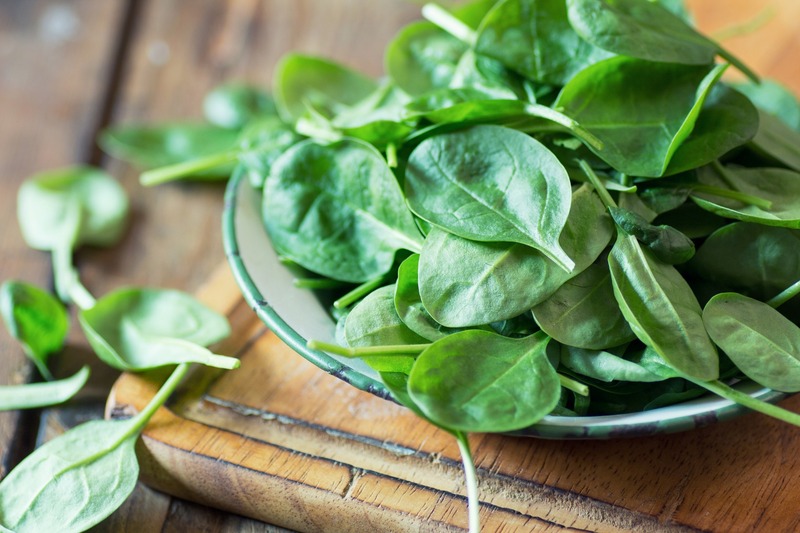 Spinach gets a bad rap. Popeye didn’t help things; while he bulked up when he ate spinach, it was always the slimy kind that comes from a can. But spinach doesn’t have to be gross when you blend it up with banana, almond butter and dates, like in this fabulous green smoothie from Nutrition Stripped. 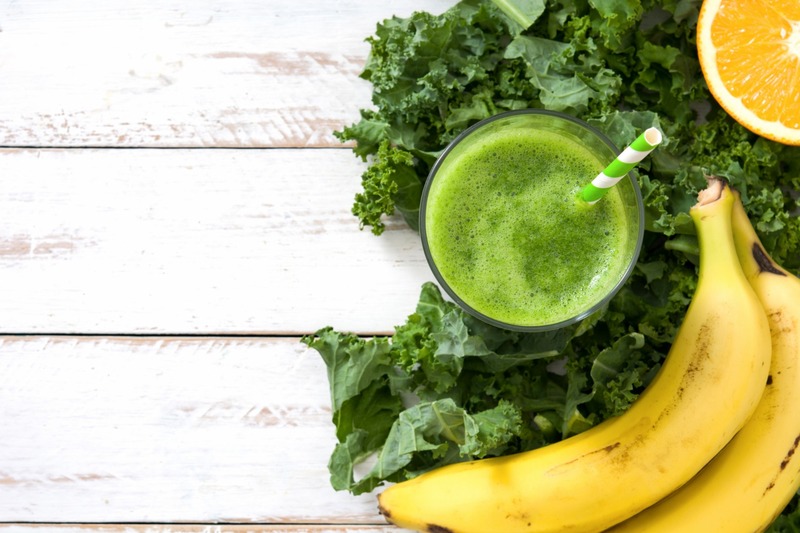 One of the most popular smoothie ingredients is kale, which has a mild taste and practically disappears into a smoothie … though the nutrients are still there, of course. Try this tropical take from Real Simple, which uses pineapple, banana and coconut milk. If you’re a smoothie novice, the video will help. 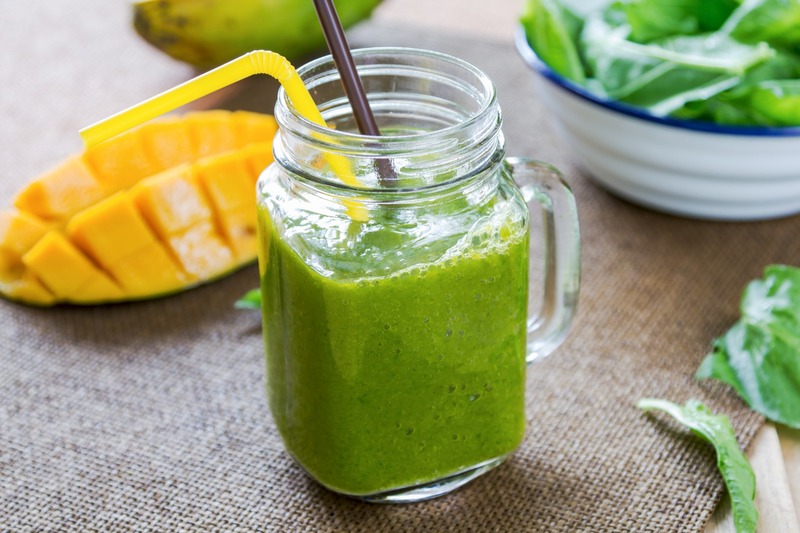 For a truly beachy experience, try mango and lime whipped up with green grapes and collard greens. While collards typically go hand in hand with black-eyed peas and pork, they’re just as yummy in this recipe, also courtesy of Real Simple. Pro tip: You can take a page out of this book for any smoothie and add grapes, which contain a bunch of cancer-fighting and age-extending nutrients, including resveratrol, piceatannol and pterostilbene. Avocado is technically a fruit, but it’s still green, and makes for a delicious and buttery smoothie. Institute a fabulous new breakfast with this recipe from California Avocado, which combines the star ingredient with melon, lime and apple or grape juice. As an added bonus, you get your daily dose of probiotics through plain yogurt. While the recipe calls for fat-free, you can sub in whole milk for protein and healthy fats to keep you full. While it may take a little practice to get your green smoothie recipes down and incorporate them into your daily life, you’ll soon be a pro. You’ll also notice an overall slimming effect, happier joints, reduced allergies and increased longevity. Blame it on the greens, which are crucial for your long-term health and wellness, and don’t look back.